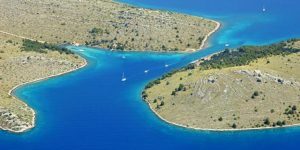 Lojena Lagoon nested at island of Levrnaka is the only sandy and pebbly beach in Kornati Archipelago. Perfect for a half-day beach escape. 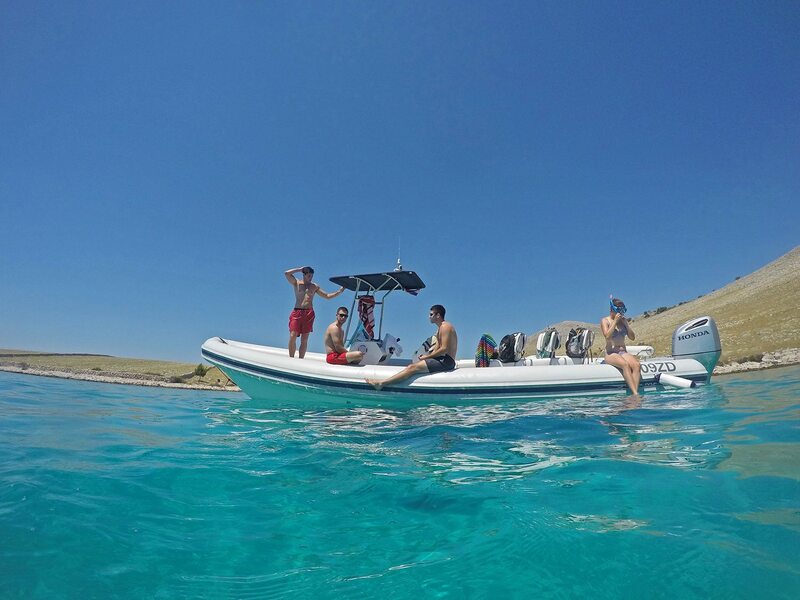 You will snorkel with friendly wild fish, swim in crystal clear sea, hike to the top for the stunning panorama view, play ‘picigin’ game and spice up your day with exciting experiences away from the city crowds.. Still you will be back on time for your dinner. Check in at 8:45 / 13:45 the latest. Please don’t be late because there are some things to be done prior to the trip. Please prepare your ID or other document with your personal details for registration needs. The boat departs at 9:00 / 14:00 sharp. 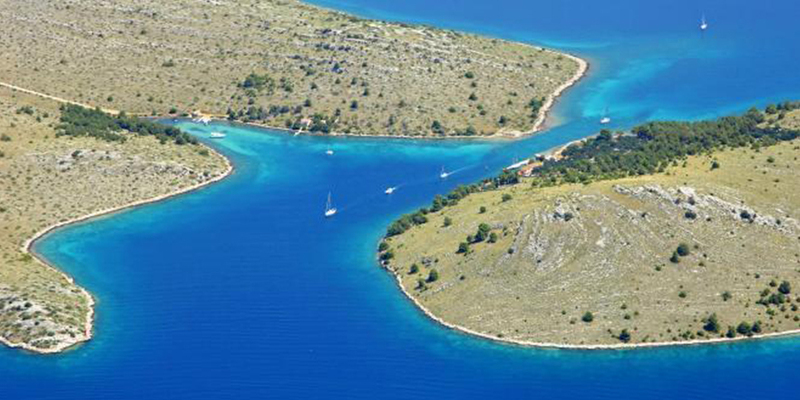 National park Kornati includes about 150 islands, islets and rocks. Swimming, diving and snorkelling, No special permits are required. A salt lake called Mir of 0.23 sq km in area, which represents one of the most significant phenomenon of this region, is situated on the island of Dugi Otok, within the park area. 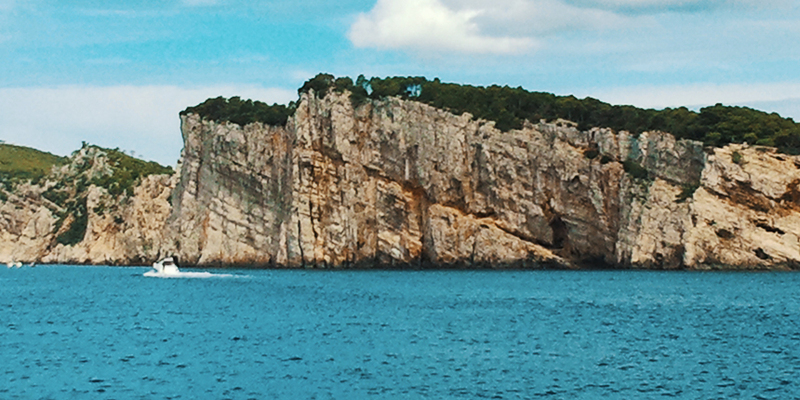 The highest ‘crown’ found within the Kornati National Park is 82 m high.